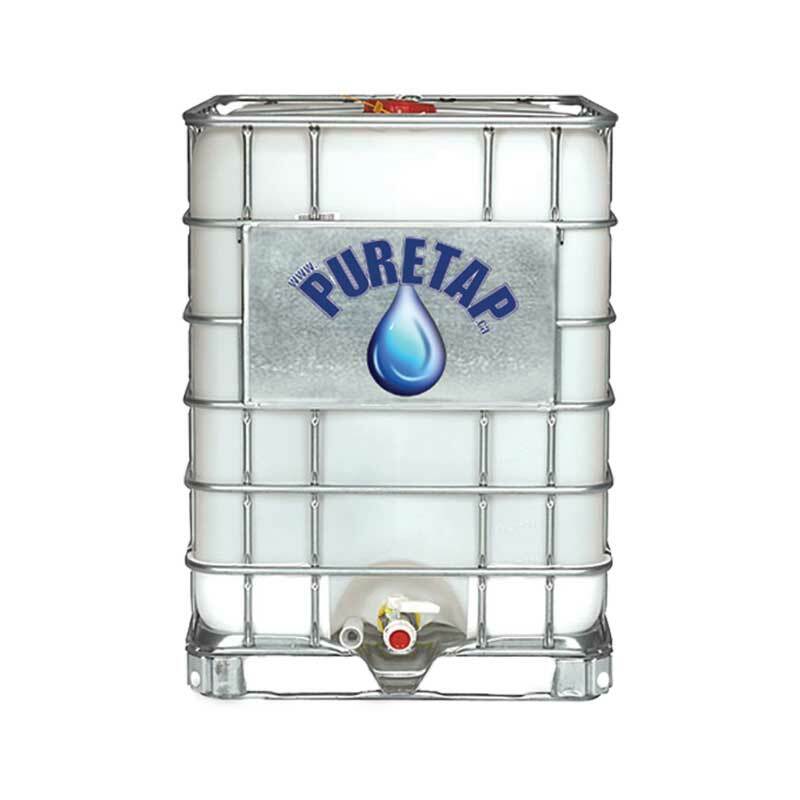 TDS Water Meter (DS TDS Meter: 0-50 ppm) | Puretap Water Distillers. 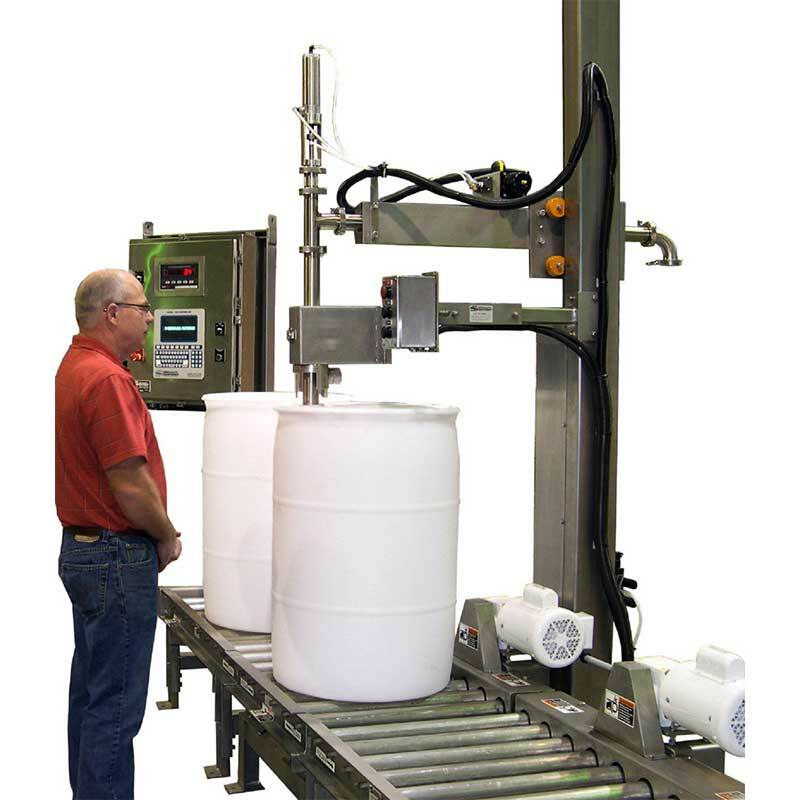 Every industrial, commercial, or natural source contains dissolved solids or salts. These impurities contribute to scale, corrosion, poor taste, and environmental pollution that endanger animal and plant life. 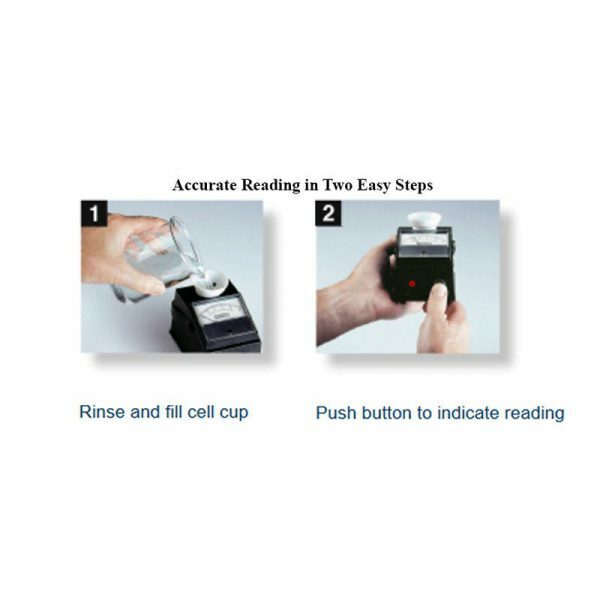 Two proven ways to measure such impurities. 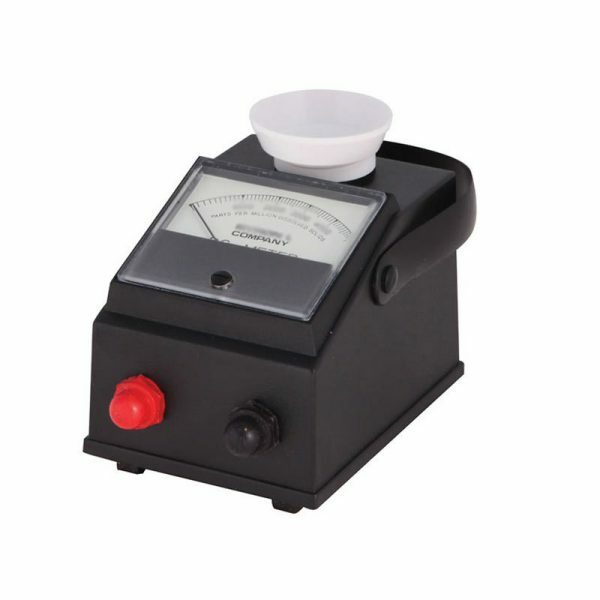 Our DS Meters™ provide fast, accurate, on-the-spot measurements of total dissolved solids (TDS) or conductivity. pDS Meters™ test conductivity or TDS, plus pH. Readings from their highly stable circuitry help assure product quality, prevent equipment damage and verify in-line instrumentation in a wide range of applications. Our unique, durable, field-tested design has evolved over more than 40 years, making our instruments among the most reliable and popular of their kind in the world. They’re lightweight and compact, yet are also tough, with rugged, taut-band meter movements. Put our meters to the test. Even after years of rough field service, they’ll surpass your expectations of accuracy, reliability and simplicity.